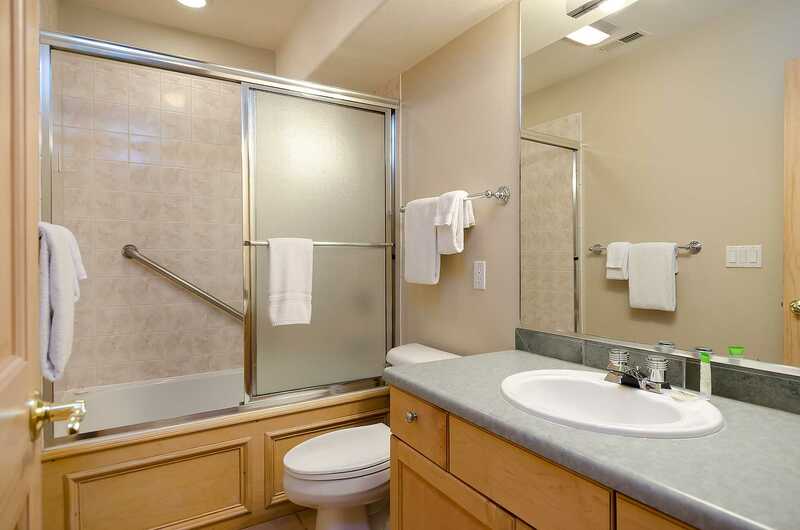 This is a bright and airy townhome, offering 3 bedrooms plus a loft and 3 bathrooms. 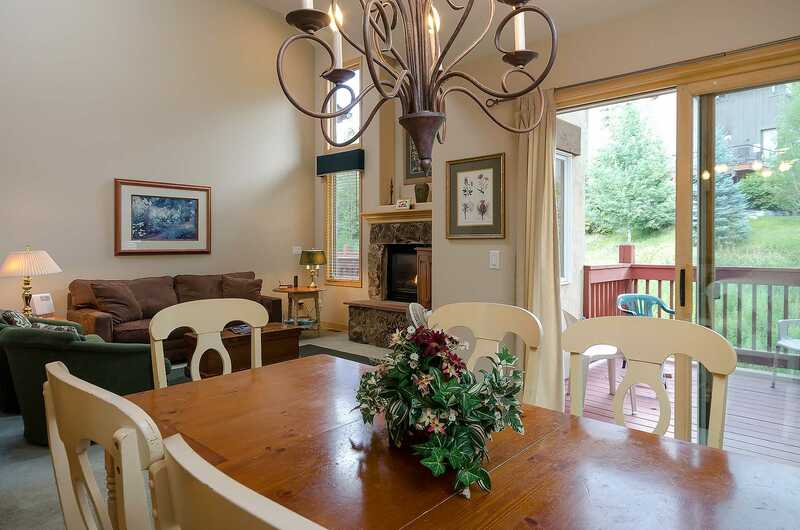 This comfortable mountain getaway has a fully equipped kitchen, a dining table that can seat up to six, as well as seating at the breakfast bar for three. 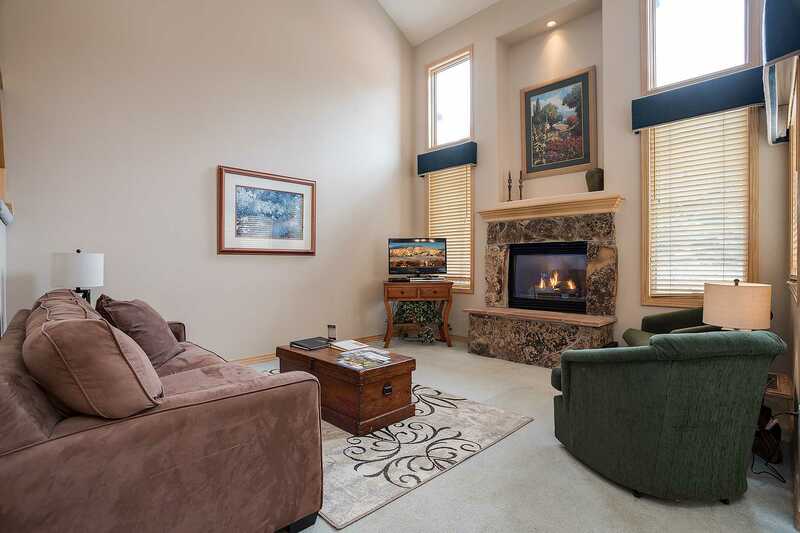 The living room has vaulted ceilings, lots of windows and natural light, gas fireplace, all creating a very inviting living space. 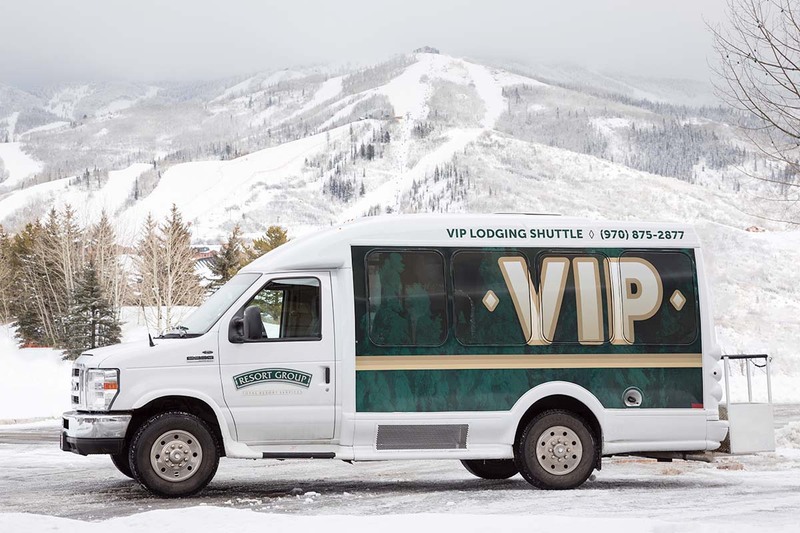 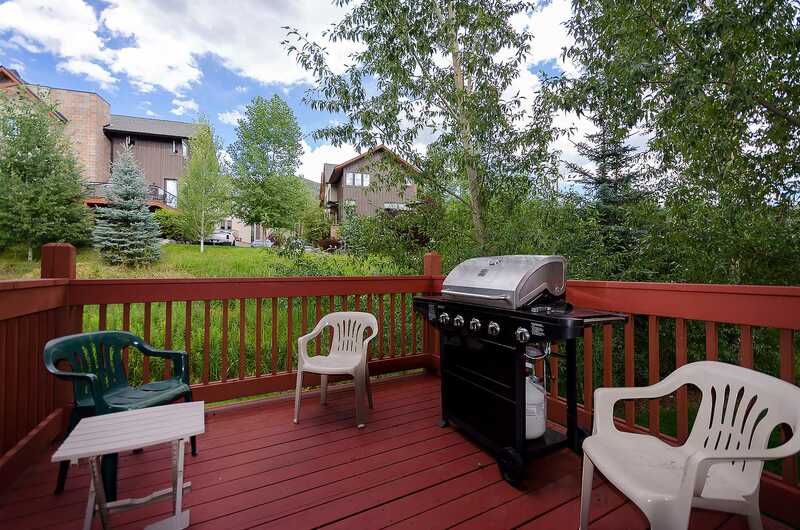 Enjoy the spectacular views of the ski area from the private deck, which also has a gas grill. 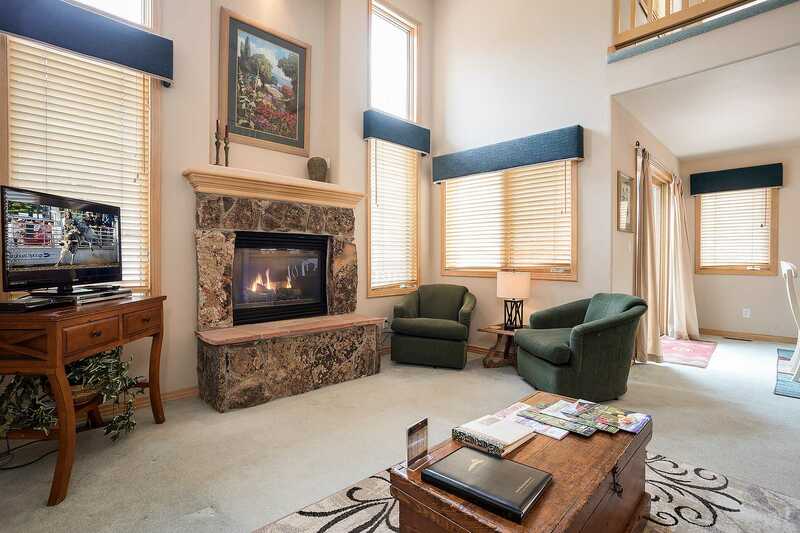 Cascades at EagleRidge offers beautiful vacation townhomes featuring roomy living areas with gas fireplaces and fully-equipped kitchens. 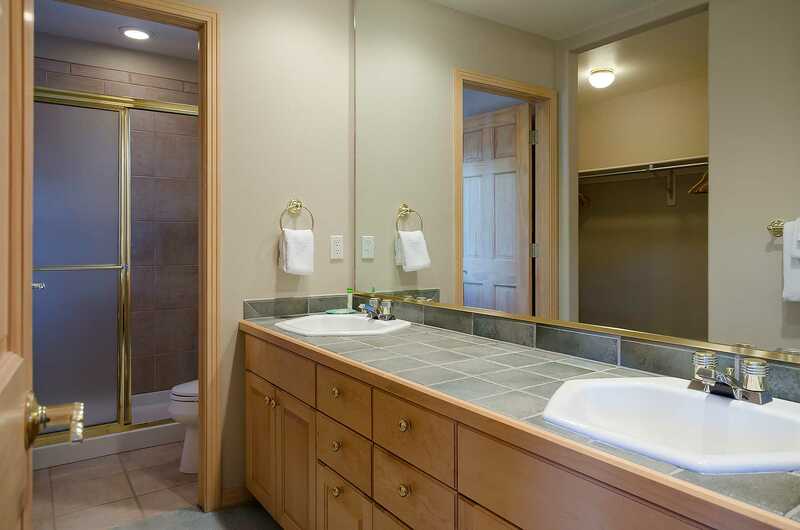 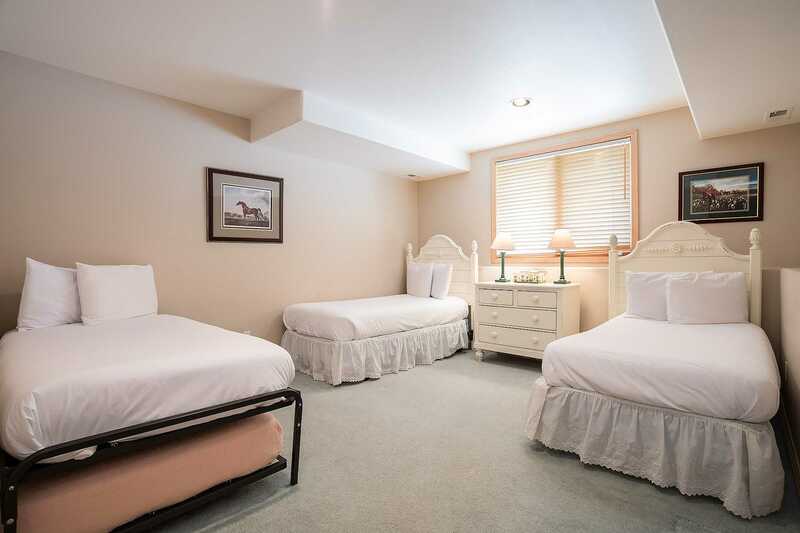 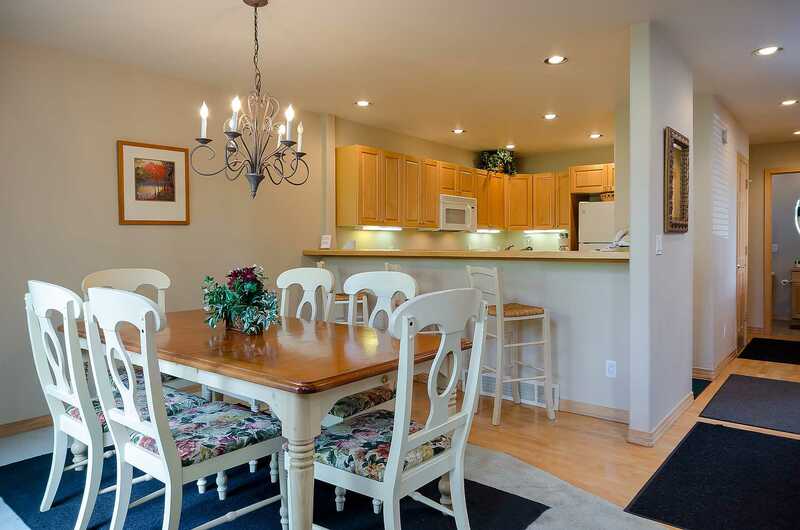 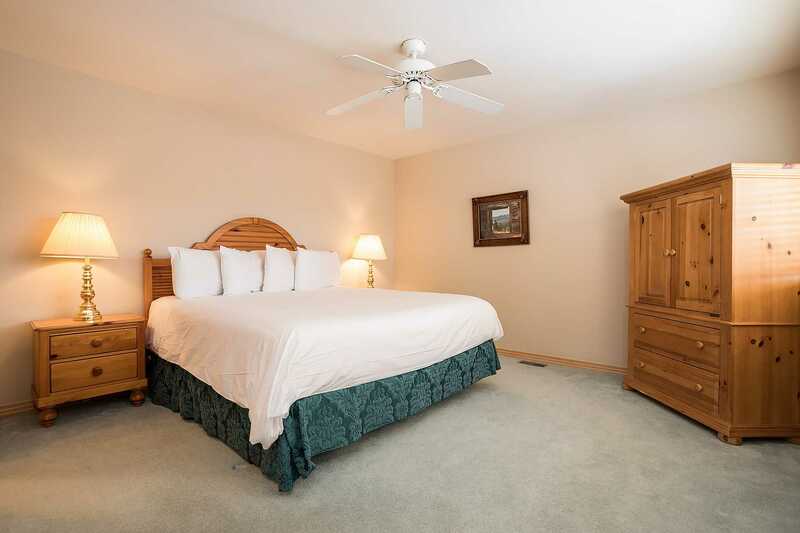 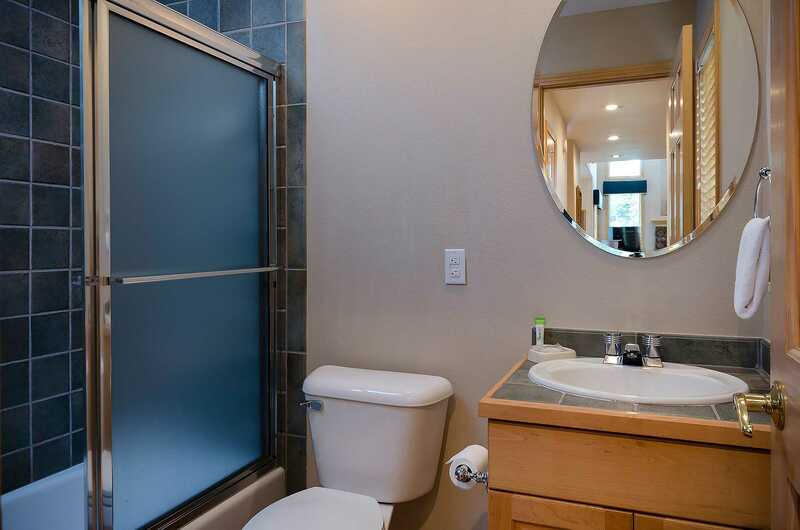 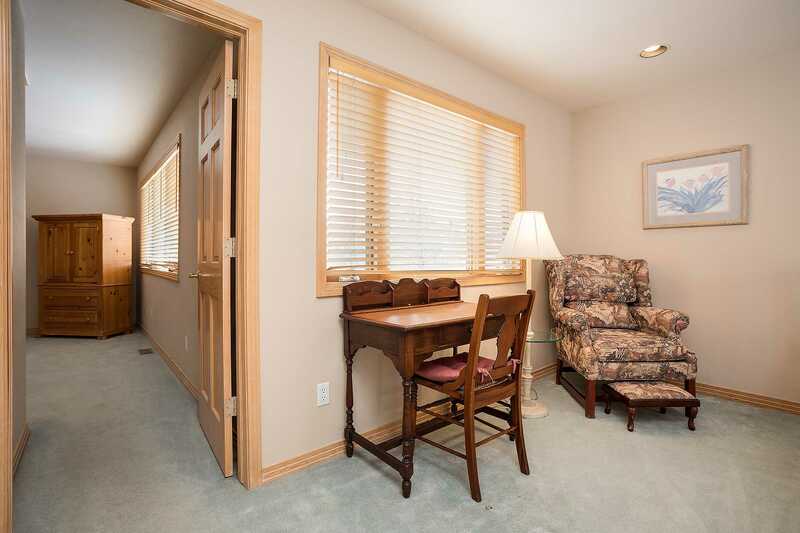 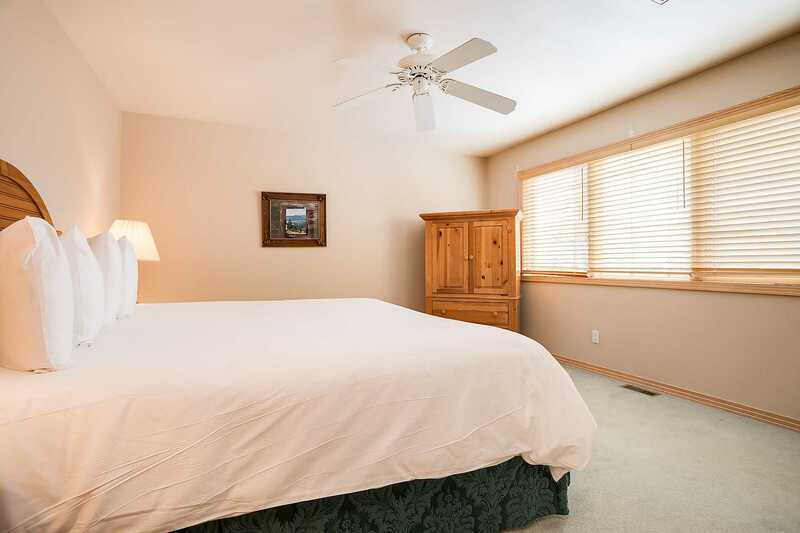 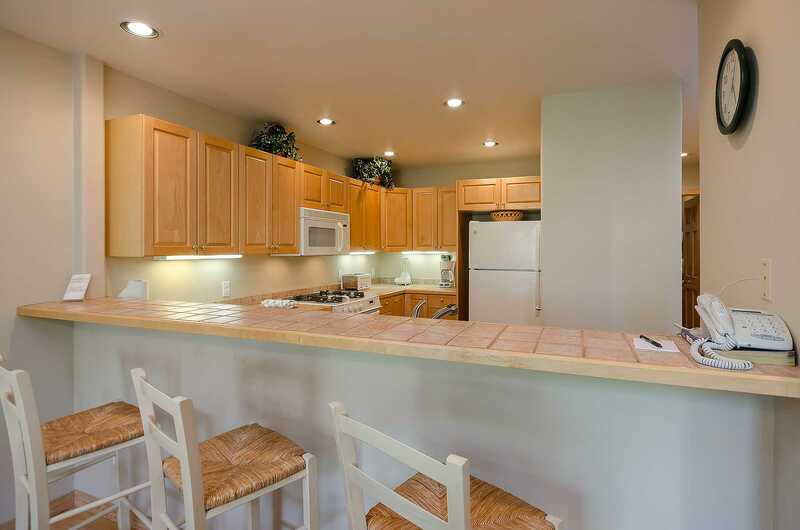 These townhomes feature private decks with nice views of the ski runs and/or mountain area. 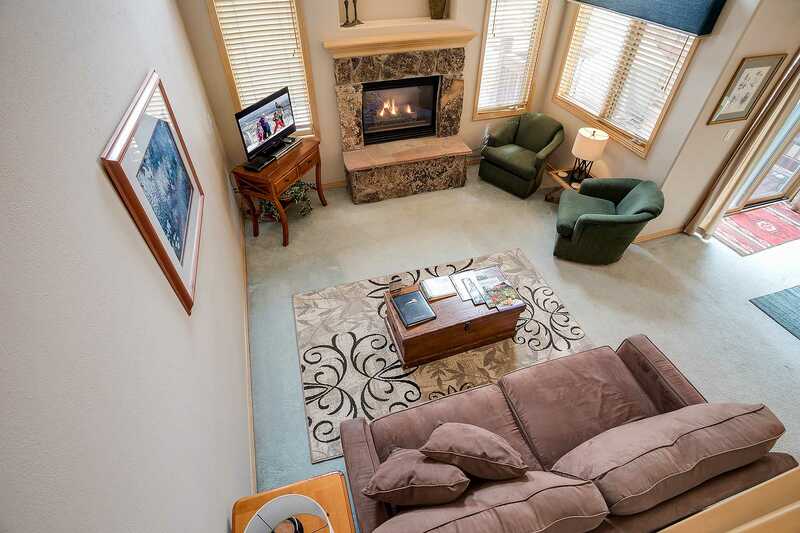 Cascades at EagleRidge offers two community hot tubs and is conveniently located within walking distance of Gondola Square via a paved, maintained path, with complimentary wintertime shuttle service offered as well. 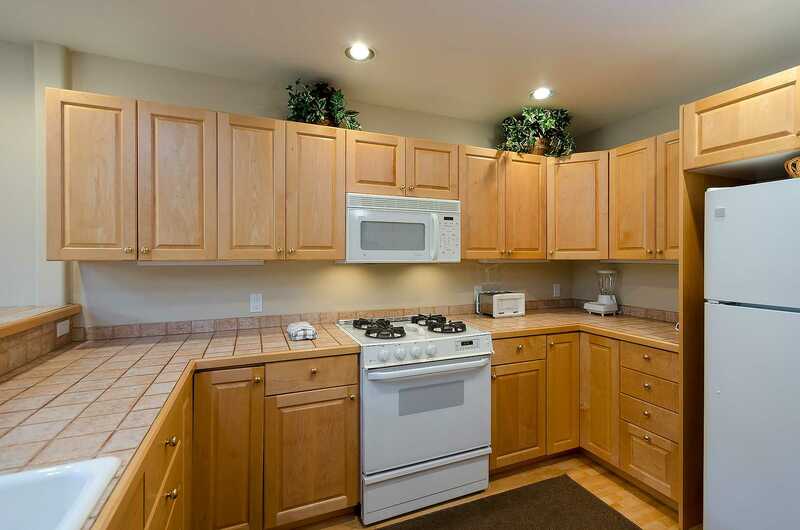 Each unit has its own 2-car garage. 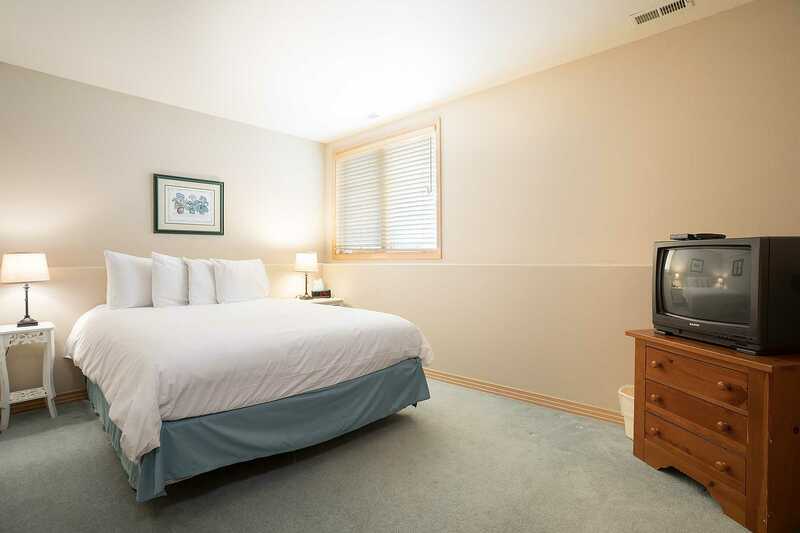 Calculate rates, confirm dates and book CAS02 - Cascades at EagleRidge online. 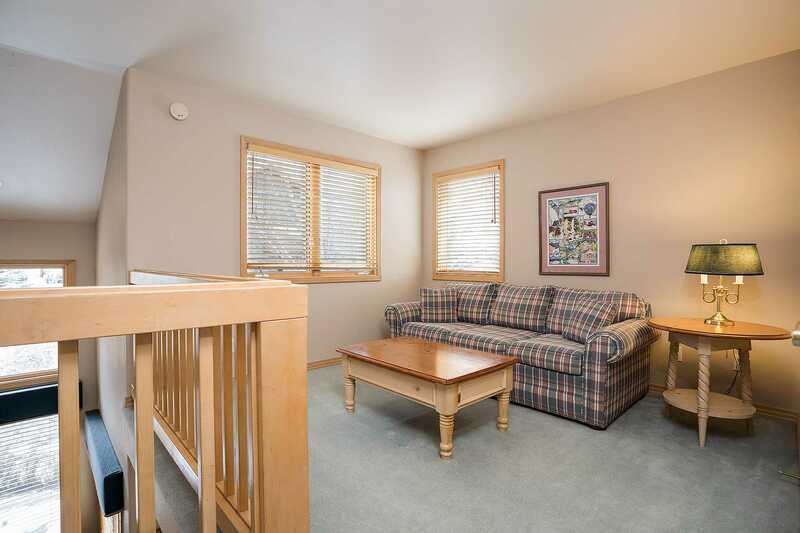 Ski Area Base: Cascade Adams is located at the ski area base only a couple hundred yards from the slopes. 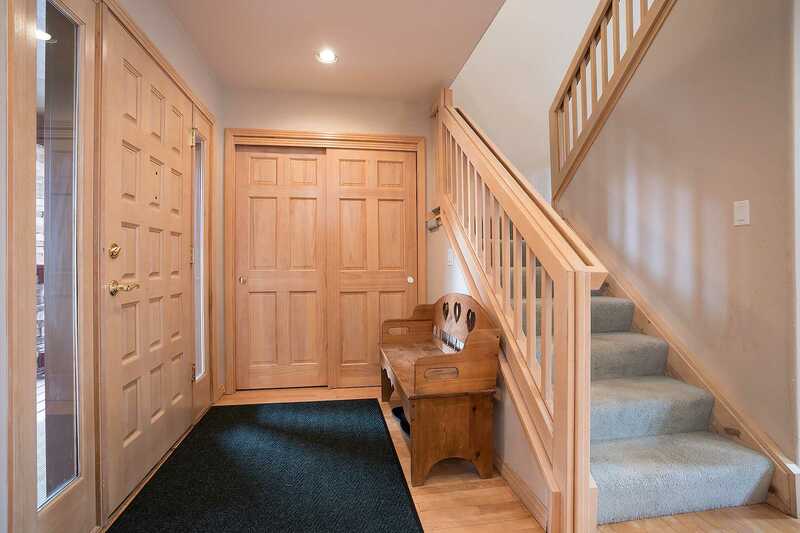 There is a maintained walking path that leads to the gondola.